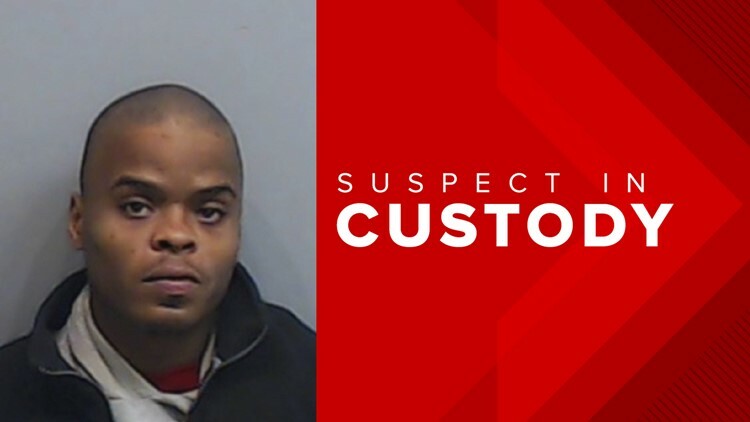 ATLANTA — The suspect accused of fatally shooting a teen girl has turned himself in, police say. Atlanta police responded to the 200 block of Springside Drive in southeast Atlanta on Jan. 16 to find a 17-year-old girl shot in the head. She was taken to Grady Memorial Hospital in critical condition - unconscious but breathing. The victim, who was later identified as Roberta Robinson, died from her injuries -- leading to new charges against the suspected gunman. Police said 19-year-old Jamal Thomas was allegedly using a firearm "in a negligent manner" which resulted in the deathly gunfire. He now faces involuntary manslaughter and reckless conduct charges following warrants that were secured the next day. He turned himself in to police on Monday and was taken to Fulton County Jail. He was denied bond on the new charges and was also re-arrested on charges of criminal trespass and theft by taking. Police haven't elaborated on the latter two charges.